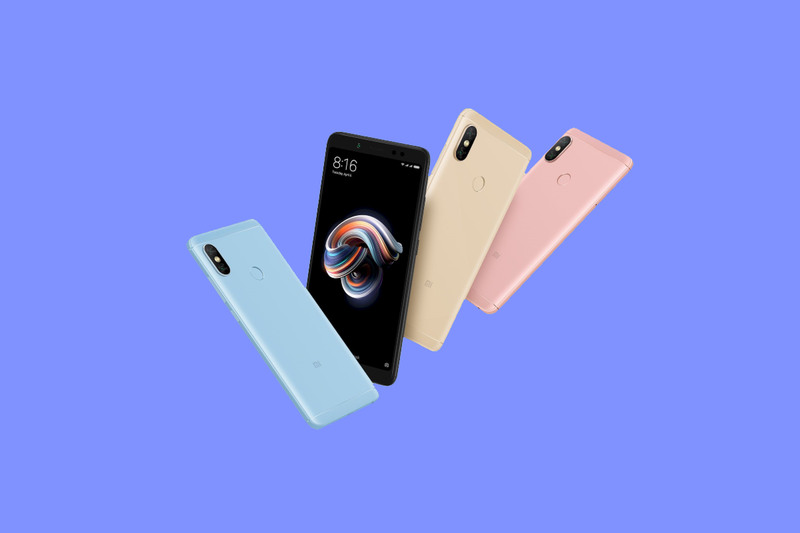 The Xiaomi Redmi Note 5 Pro has been a hit for the Chinese smartphone OEM even though it has a different name depending on where you buy the phone. The codename for the phone is WHYRED (which helps to clear things up a bit) and it has helped the company make major strides in the markets they are currently focusing on. However, not everyone is a fan of MIUI, but thankfully Xiaomi has a thriving developer community to help bring various custom ROMs to the device. These hard-working developers have brought various ROMS to the device and now XDA Recognized Contributor and Themer AL_IRAQI has recently released a port of the Samsung Experience ROM from the Galaxy A6s. You can flash this custom ROM (which is based on G6200ZCU0ARK1 and includes Gapps) just like you would any other, but there are some things to note here. The Samsung camera is currently broken on the Indian model (it’s recommended to use GCam (Enable Hal2), or Miui CAM on those devices), at the end of the SetupWizard make sure to disable Weather Widget location access etc, and it is not your typical Samsung ROM, so don’t use Samsung APKs/mods on it. Check out the forum link below for more information.